We haven’t had much going on here. Sam still throws his glasses when he’s mad. We make regular runs to get them adjusted. 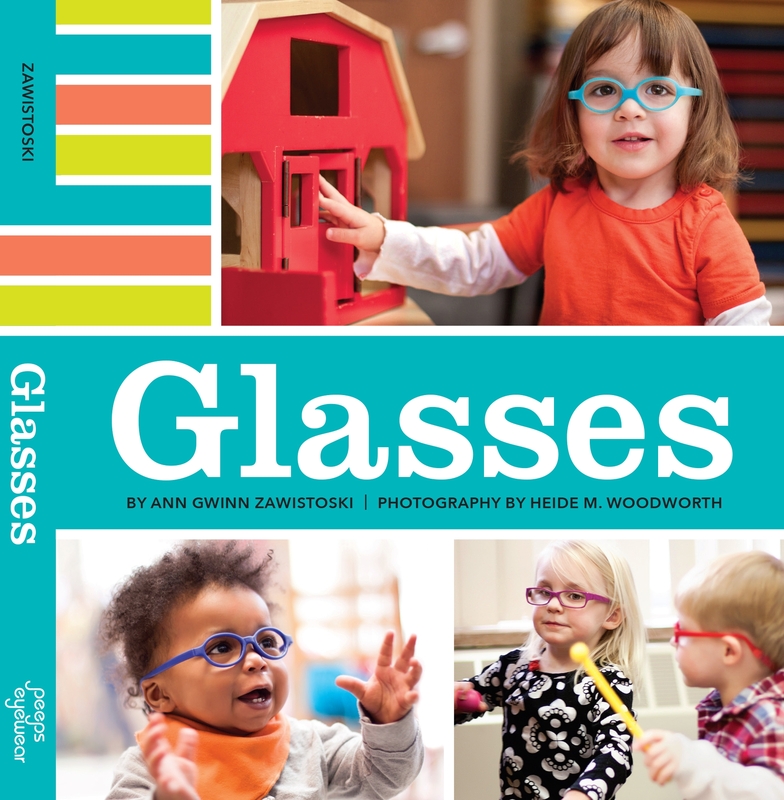 The only new thing is that Sam has come home from preschool a few times complaining that one of the other boys keeps trying to play with his glasses. I just reassurred him that he could tell JG that he couldn’t touch them, and tell the teacher if he needed to. Last night, there was an open house at the school, and Ms Anne, his teacher was telling us that a few of the kids were having problems keeping their hands to themselves (Hey, its a bunch of 3 yr olds, what do you expect?). I mentioned Sam’s complaint about JG to her, and she said yes, that was one of the problems. She wears glasses, too, and the kids have never tried to mess with her’s, but they are all fascinated with Sam’s. According to Ms. Anne, the other kids keep saying that “he’s so cute!” and that’s why they want to touch his glasses. Yeah, kids really are strange. How crazy that they’re only interested in his glasses and not their teacher’s. We have the same thing happen sometimes when C is in her gym classes or any place where there is a group of young kids. A few will want to come up to C and pull at her glasses. She doesn’t quite understand what is happening and will get quiet all of a sudden when this happens. We just had this happen today for the first time at the Children’s Museum – Zoe went up to a little girl and the little girl took one look at her, and just pulled off her glasses. Zoe seemed really surprised by the whole thing. We managed to get them back before she freaked out.